My mind is brimming with ideas and my calendar is full of projects. I have missed posting regularly all of the wonderful things I get to be a part of as a photographer. I am so blessed to have the best clients in the world… and to have so many of them makes me well up a little in gratitude. My heart is full! I have wanted to share so many things with you all, but sadly at this time of year, there are so many people who are in present buying mode that I am sworn to secrecy! It is killing me! Look out for the deluge in the new year of all the pent up photos! So I thought today I would share this little delight with you. I found it on my way back to my car after a recent event that I was shooting. I was hot and tired and my feet hurt. But then I stopped. The light was delicious. I was just lost in the perfection of the scene in front of me. I caught my breath, cleared my mind, and my feet stopped throbbing so badly. I thought that if this scene could do that for me, I would share it with you too. Take 60 seconds to gaze and breathe. The madness of the season is just beginning. So my gift to you all is one minute. One minute to for joy. Sixty seconds for a smile. One sixtieth of an hour of stillness. It may be tiny, but if you let it, it might just brighten your entire day. 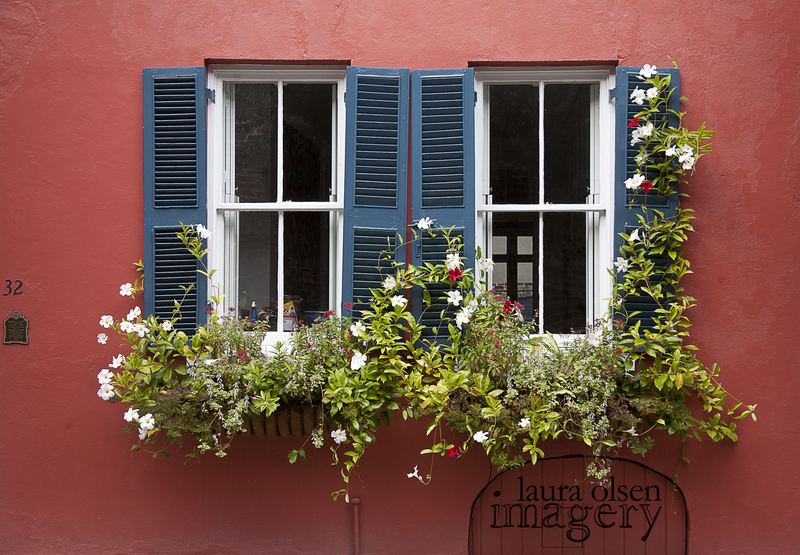 This entry was posted on Wednesday, November 9th, 2011 at 6:51 pm	and posted in Charleston Lifestyle Photographer, lifestyle photography, Personal. You can follow any responses to this entry through the RSS 2.0 feed.